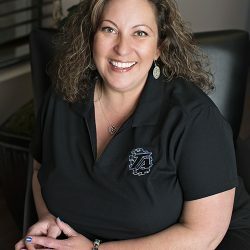 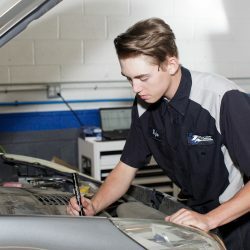 First Time Deal: $20 Off Our Services! 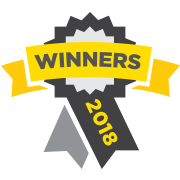 Proud Recipients of the 2018, Denver's A List and 7-Time Spectrum Award Winners! 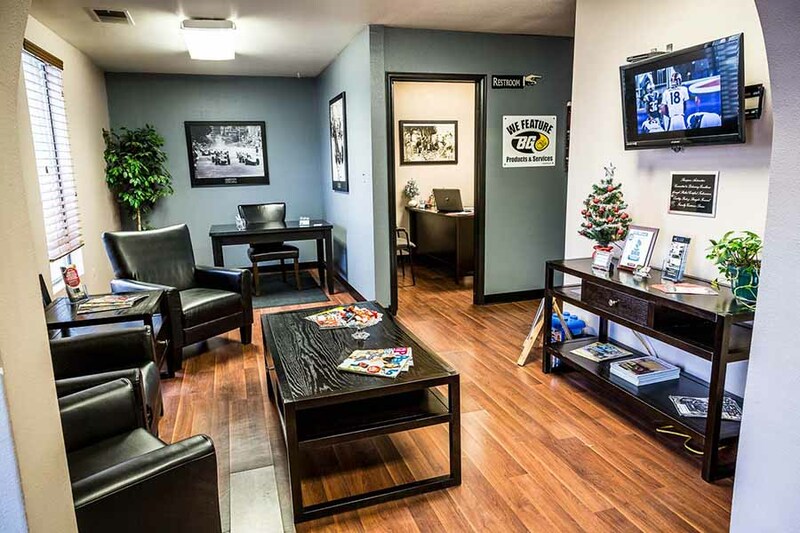 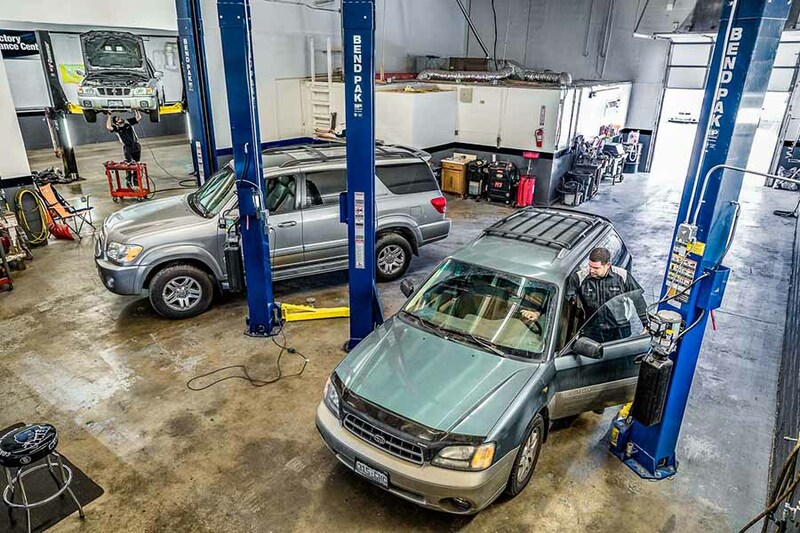 Serving Englewood and the surrounding area, Thompson Automotive is your one-stop resource for routine maintenance, advanced repairs, and vehicle diagnostics. 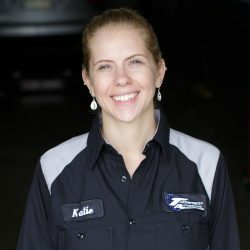 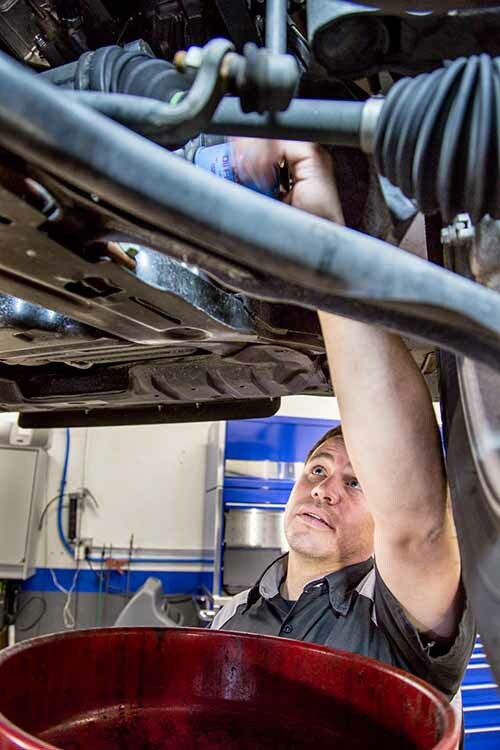 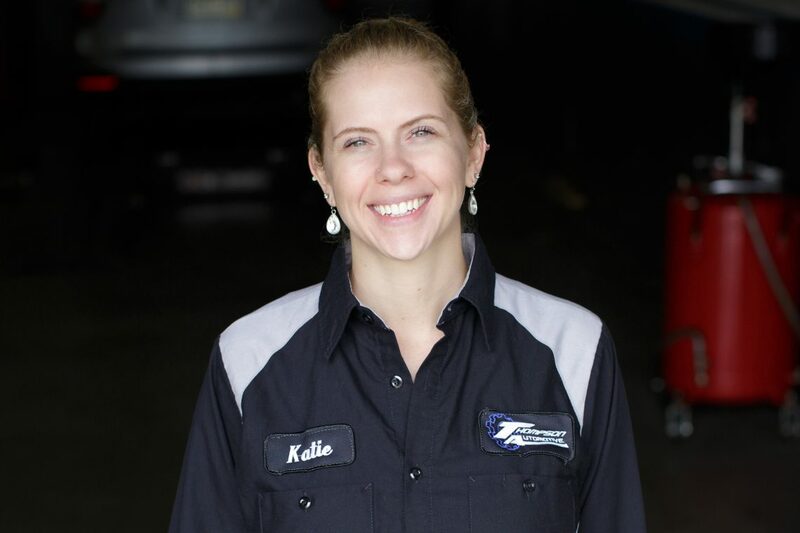 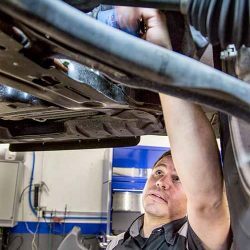 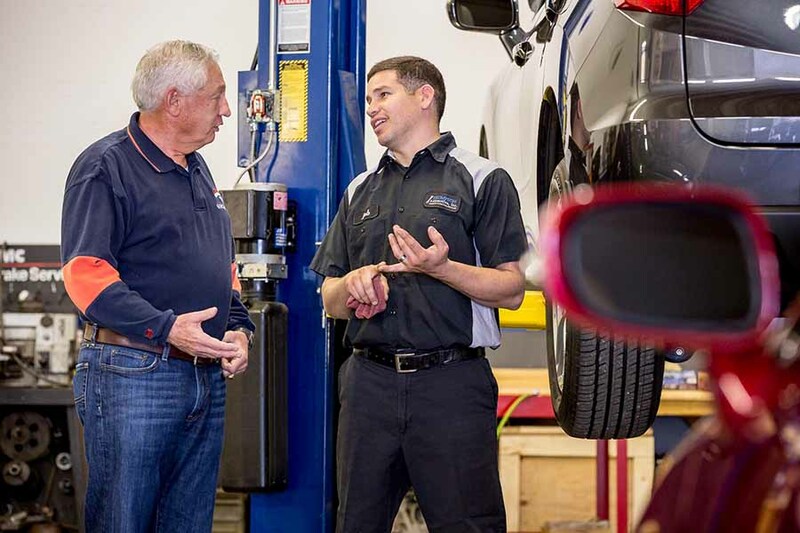 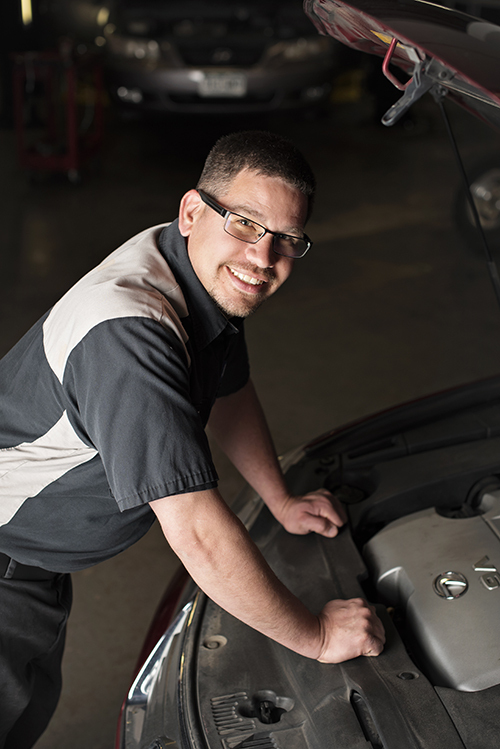 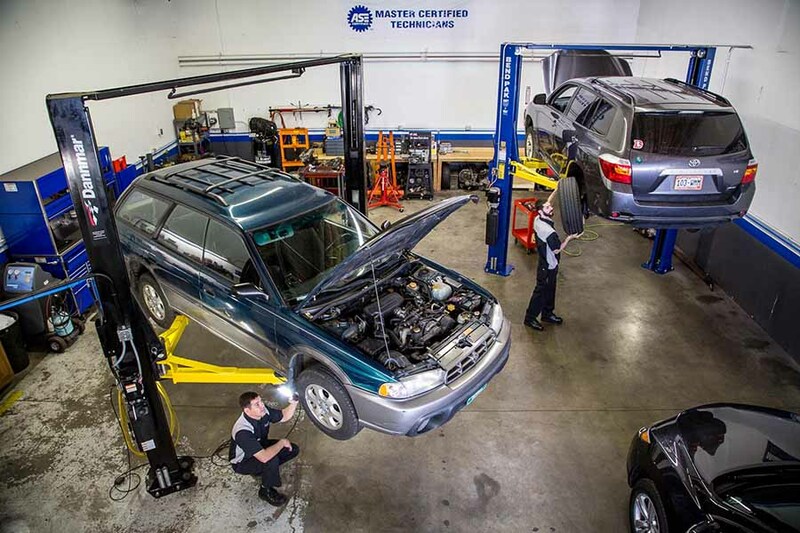 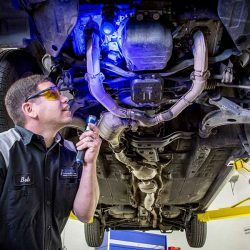 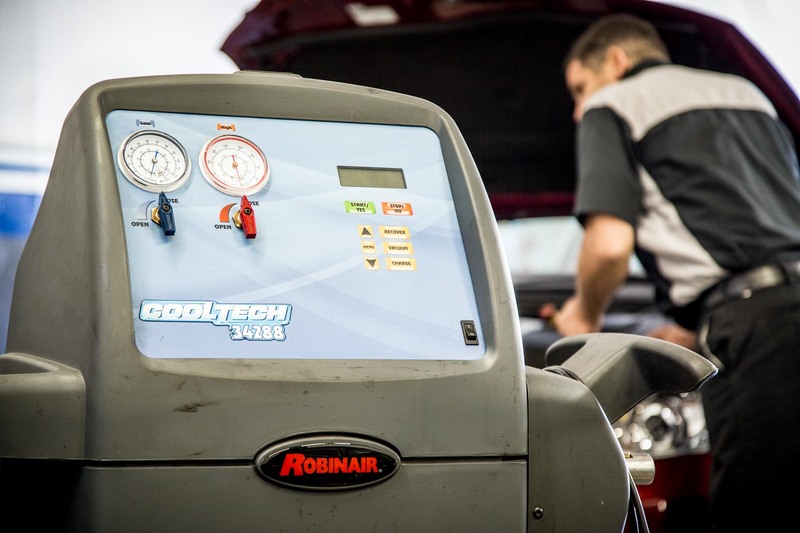 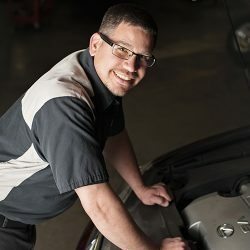 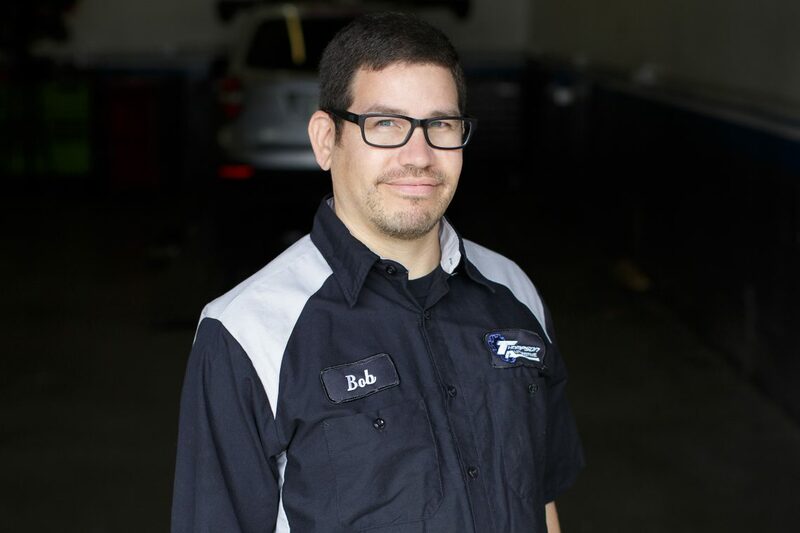 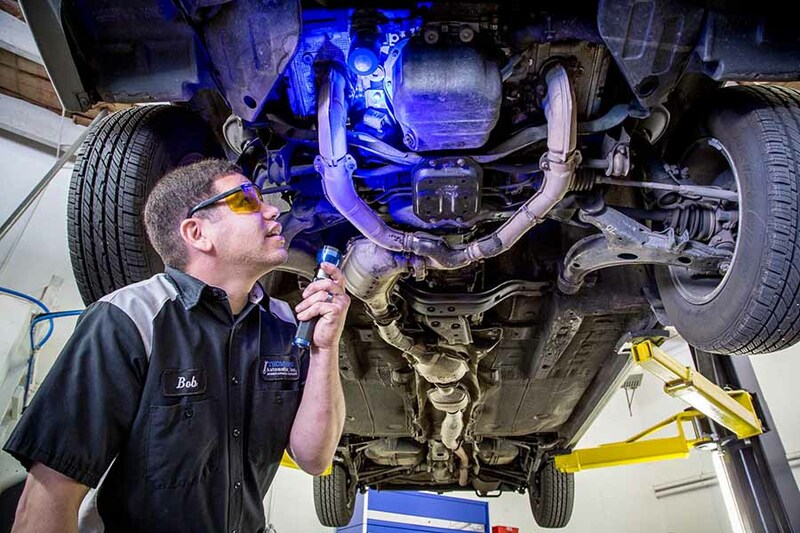 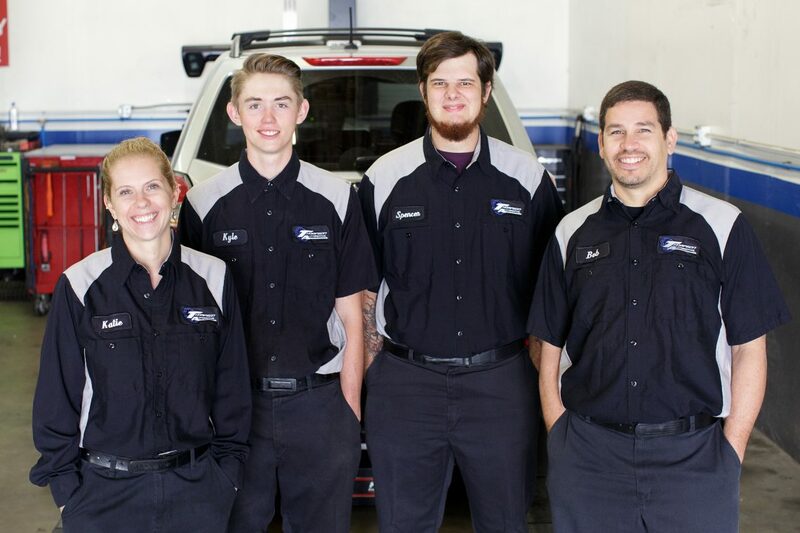 Our staff of ASE-certified technicians has the expertise and training needed to accurately determine what your vehicle needs to run smoothly, efficiently, and reliably. 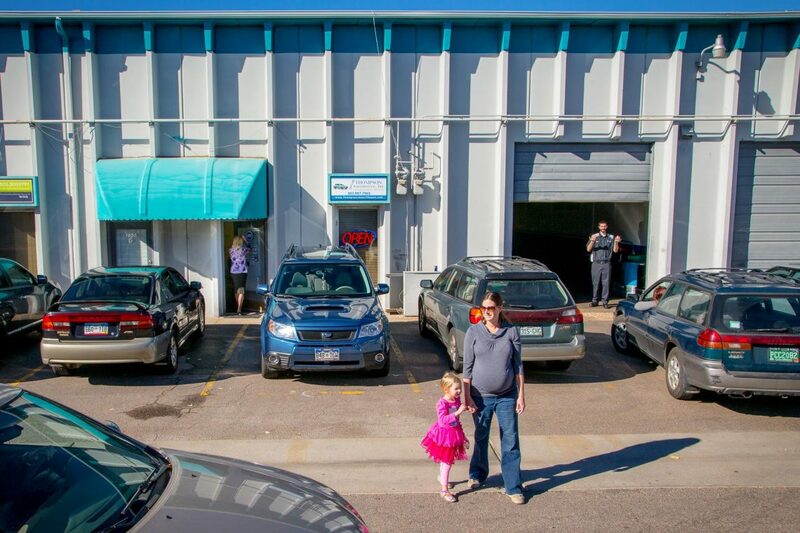 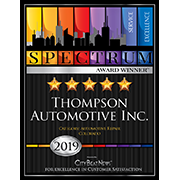 Thompson Automotive is committed to delivering excellence through skilled certified technicians, quality parts, and straightforward, friendly customer service. 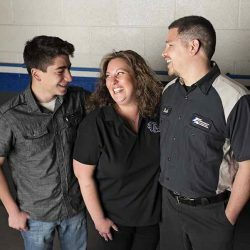 We provide world-class service, repair, and routine maintenance for cars, trucks, vans, and SUVs of all makes, models, and mileages. 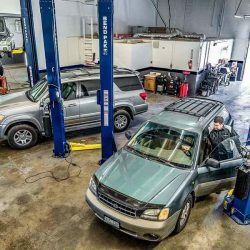 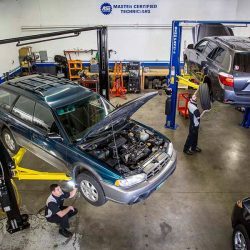 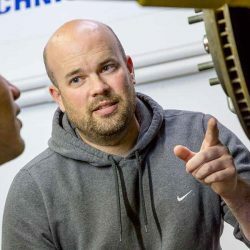 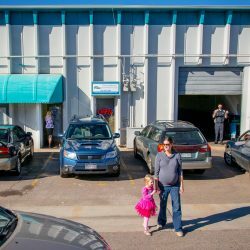 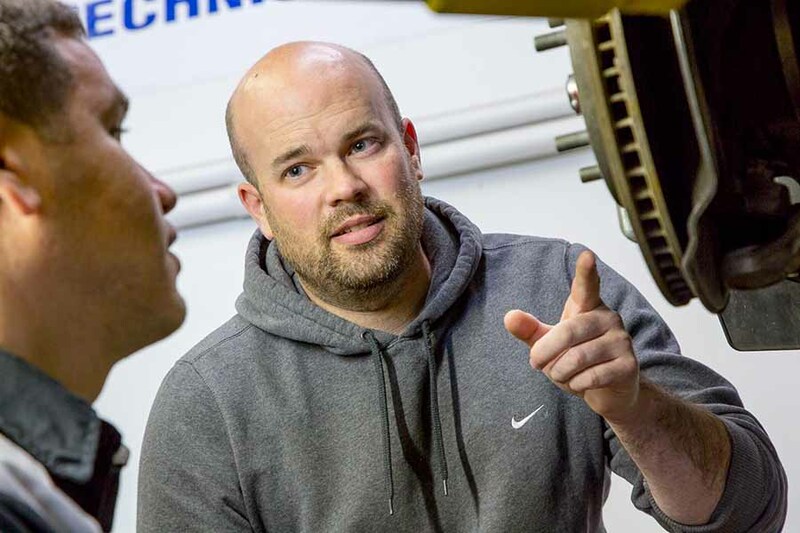 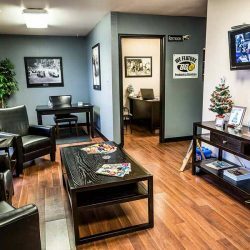 And, because we don’t have the overhead of larger, bigger service shops, we are able to provide high-level automotive care without the high-level price. 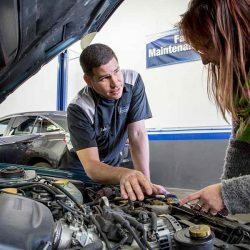 The auto service and repair business is a people-based business. 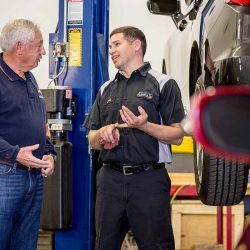 There’s comfort and peace of mind that comes with knowing who is working on the vehicle you rely on day after day. 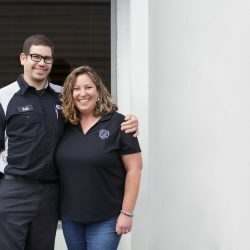 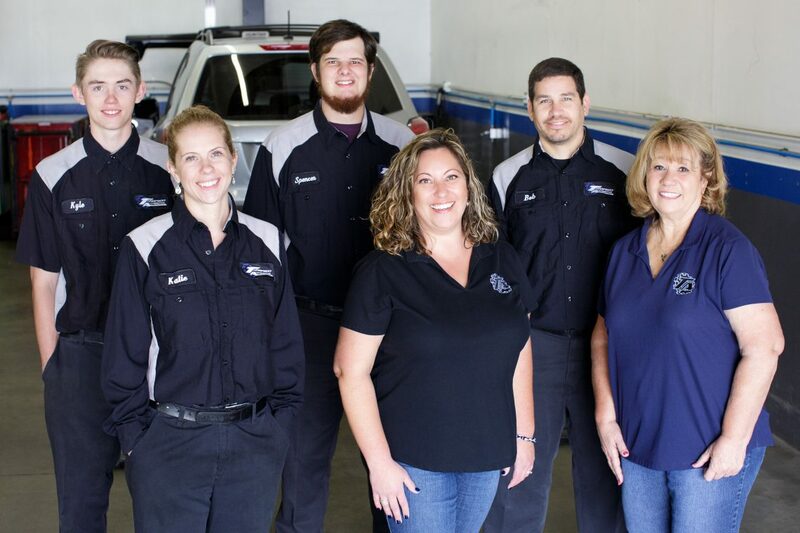 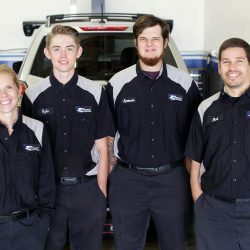 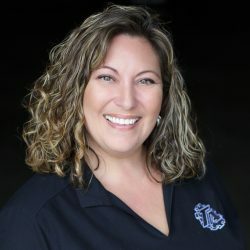 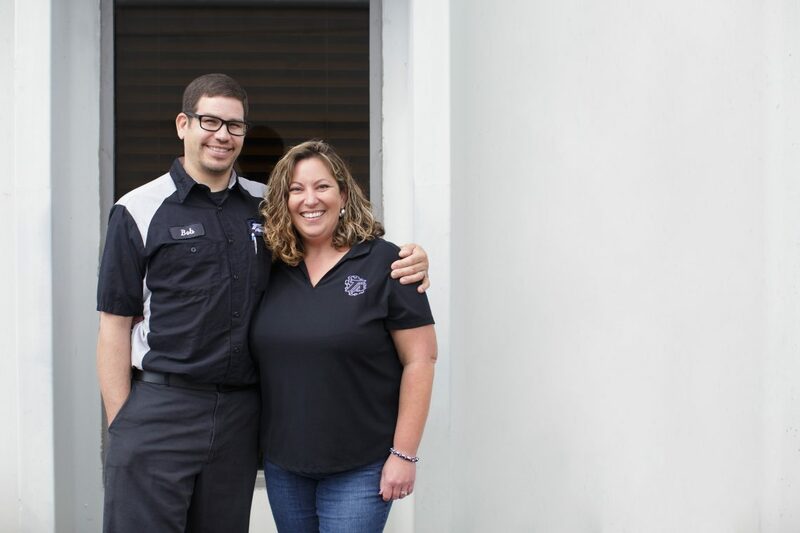 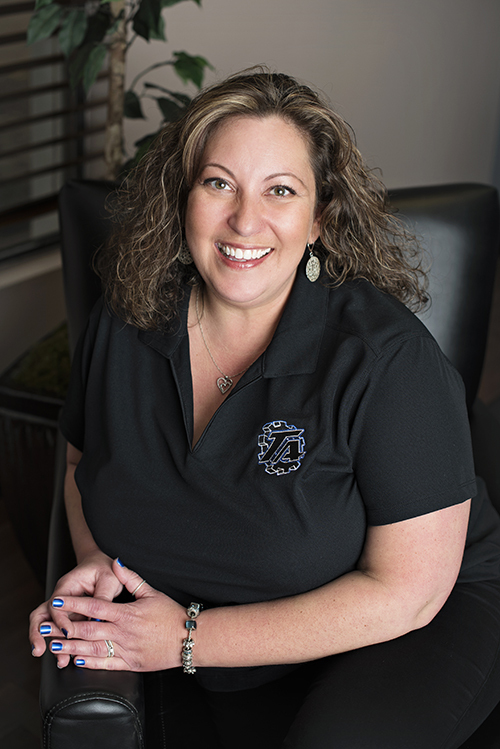 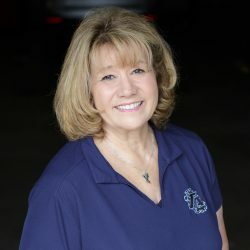 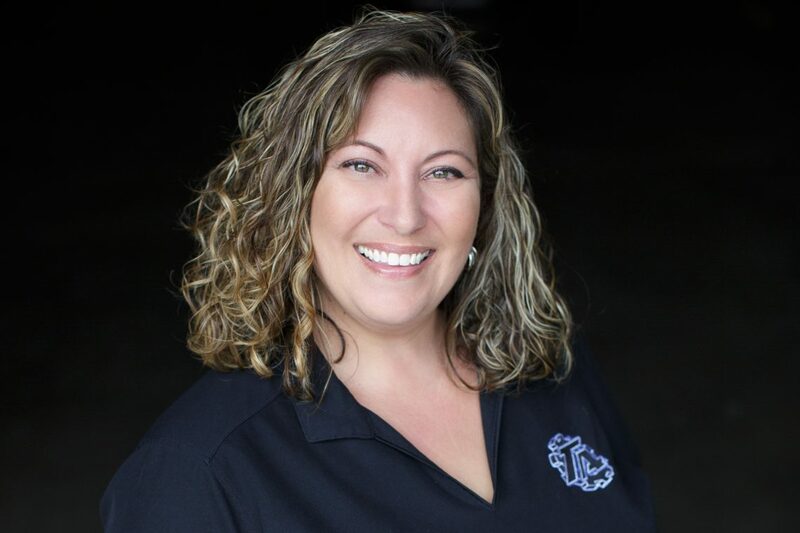 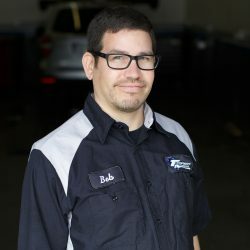 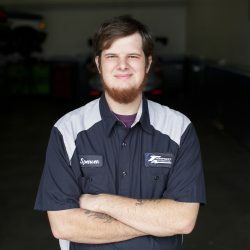 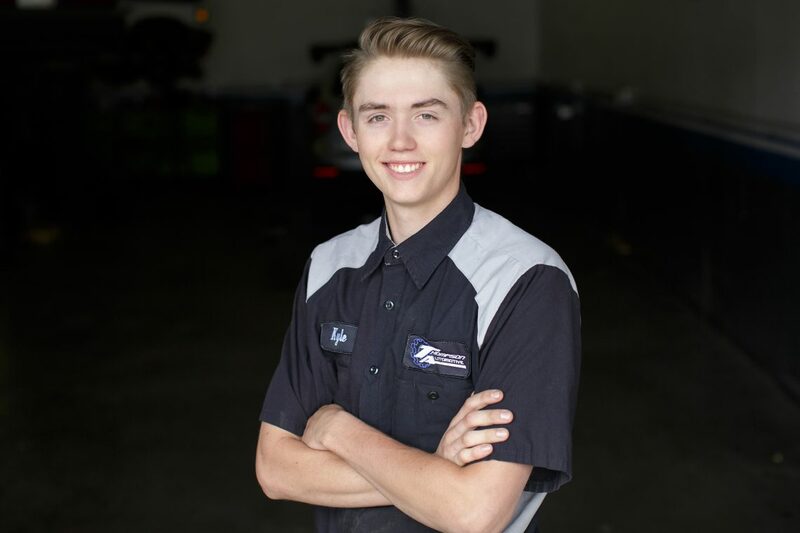 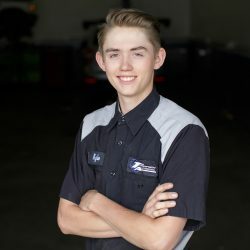 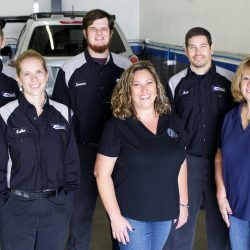 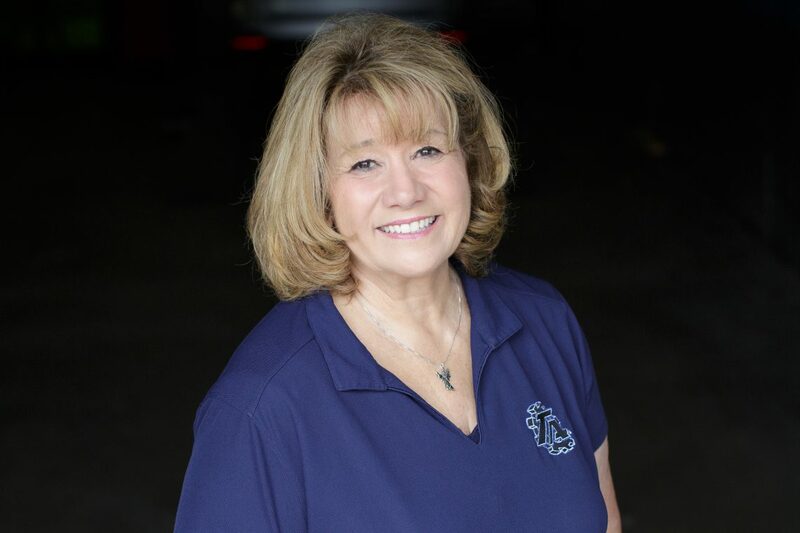 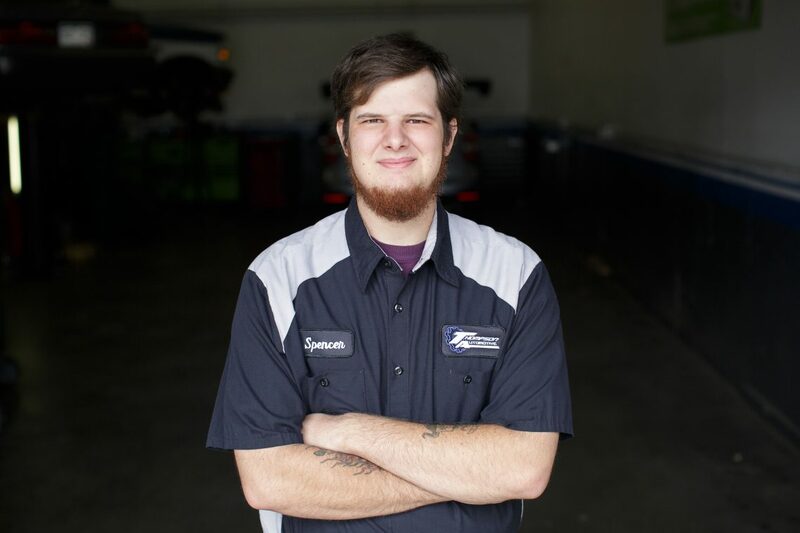 So, get to know the team at Thompson Automotive, and look for us when you stop in for your next service or repair appointment.